Sergeant Major Skrytskyi commands the tank assault platoon. He demonstrated exceptional courage and selflessness during numerous military missions. 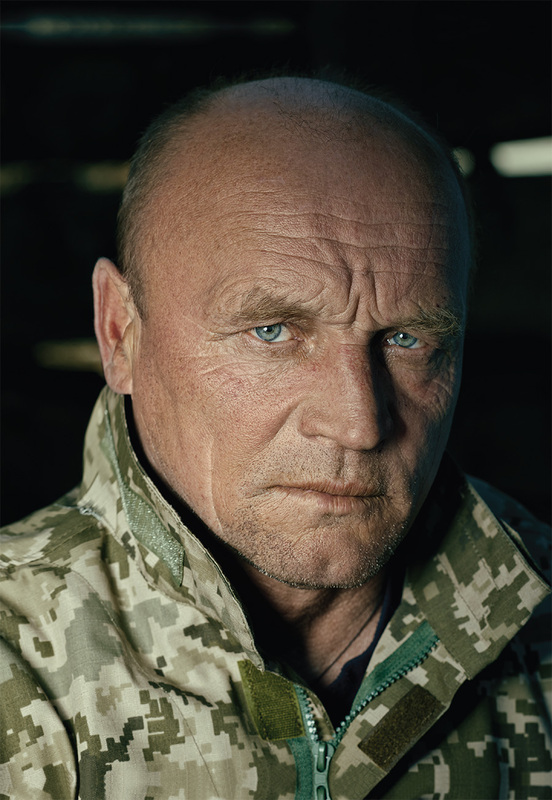 On January 22, 2015 he fought against Russia-backed militants in the vicinity of Donetsk airport. He succeeded in breaking the encirclement of pro-Russian fighters, securing a safe route for retreat of the Ukrainian troops. When the tank’s gun broke down, the crew managed to organize a swift repair without leaving the tank and continued their struggle. Sergeant Major Skrytskyi was wounded in action.